In total, the company was able to report orders of over 1.2 gigawatts last week. The Danes were particularly successful in Brazil with 567 MW and the U.S. with 545 MW. 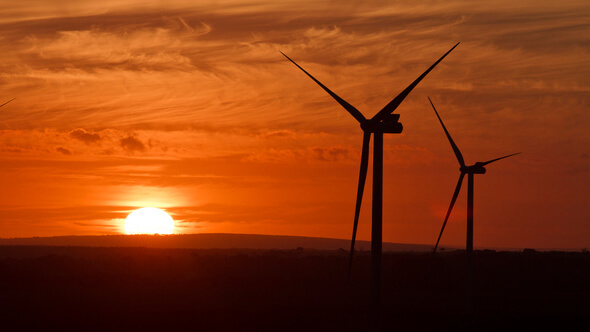 In North America, Novatus Energy also placed an order for long-term, comprehensive service contracts for a total of seven wind farms with an output of 1,043 MW. “We’re proud Novatus Energy has chosen Vestas to ensure the optimised performance of this portfolio and pleased that our existing agreements will be extended so we can continue to help them deliver the lowest cost of energy to their stakeholders for the long-term”, said Chris Brown, President of Vestas’ North American sales and service organisation, stressing the importance of the service area for the turbine manufacturer. In addition to wind projects in these two countries, Vestas also won its first order in Vietnam for 10 V150-4.2 MW wind turbines. “This important win showcases the potential of Vietnam as one of the key Southeast Asian countries to attract investors to grow its wind energy sector”, said Clive Turton, President of Vestas Asia Pacific. “With our in-depth market knowledge, ability to provide customised solutions and our established local presence in Vietnam, Vestas is ready to support the nation’s growing ambition to increase renewable energy sources”. A further 43 MW order from Taiwan and a 47 MW order from the UK, where Vestas will supply the first non-subsidised wind farm, complete the successful week.